We consider every detail including the number of buttons you want for your front placket. The process is quite simple but the result is a masterpiece. That’s what makes our custom design unique. Our custom suit program offers clients a selection of hundreds of fabrics giving the client the ability to create a one of a kind garment. With our precise measurements, It will only fit you and no one else. One of the best American Factories produces the shirts that we Tailor Fit here in house. We take precise measurements including the slope of your shoulder and the height of your neck. We take our clients’ requests to heart and have happily added a plethora of clothing lines that are in demand. We create the best custom clothing line in Boston. 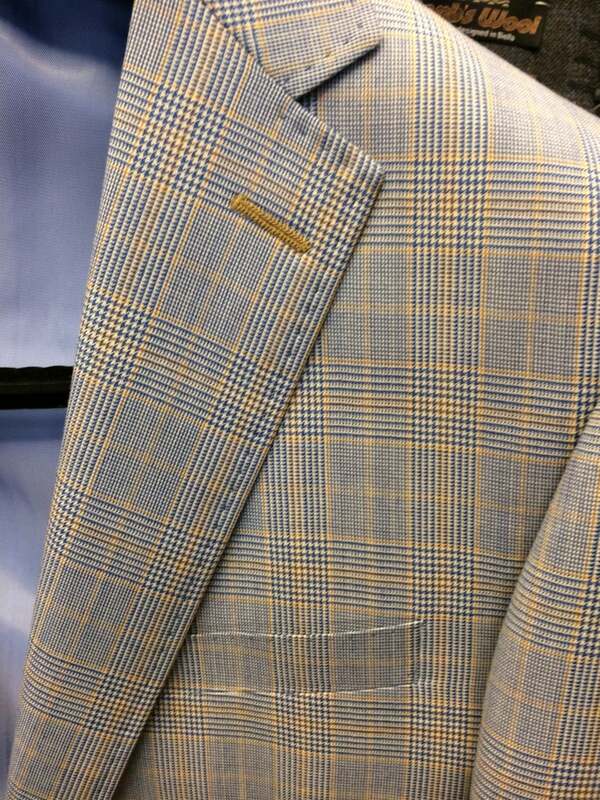 Raymond Personal Tailor takes pride in making every man and women that comes to see us look their very best. Located in the heart of Boston’s Financial District, Raymond Personal Tailor has been around since 1997. Come visit us and be heard, get custom fit clothes, and feel great about the quality in clothing and uniqueness to you. Awesome! Watch your inbox for your special offer. 15% Off My Next Visit! Thanks for signing up. We are sending you your email right away!